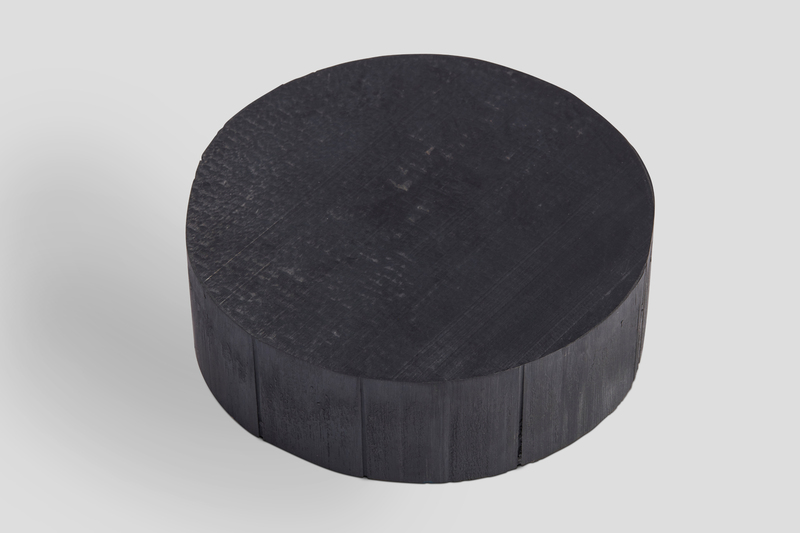 Polyphenylene sulfide fibers (PPS) are high-performance, semi-crystalline fibres with exceptional chemical and heat resistance, high dimensional stability, low moisture absorption, and high resistance to hydrolysis when exposed to acids, alkalines, and corrosive solvents. This fibre is mostly resistant to all common chemicals. 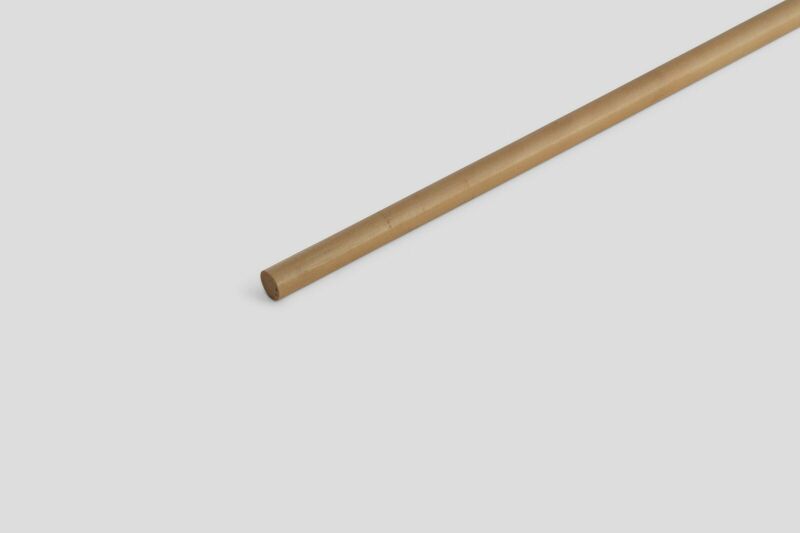 It also has excellent creep and property retention at both high and low temperatures but only medium strength comparable to Nylon. PPS has a melting point of about 285°C. 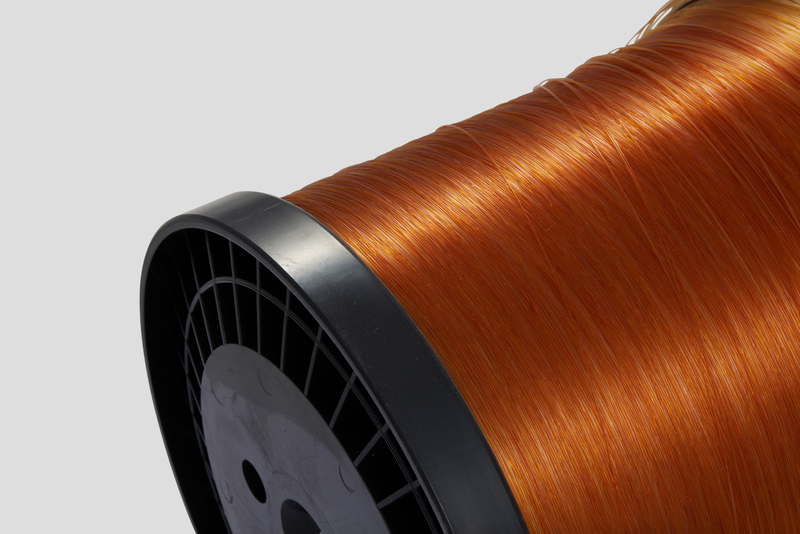 The fibre is used for applications where both excellent heat and chemical resistance is required. 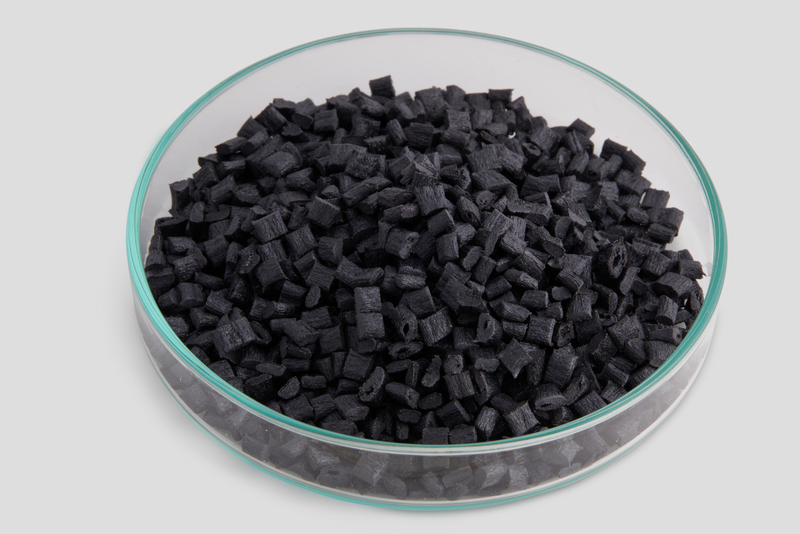 For example, PPS is used for high temperature filtration fabrics, conveyor and dryer belts, aerospace thermoplastic composites, and in automotive goods like elastomeric hydraulic hoses that must withstand demanding environments.